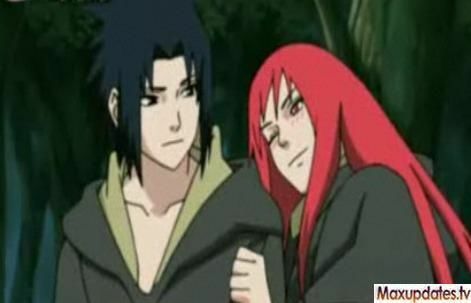 You are going to Watch Naruto Shippuden Episode 120 English dubbed online free episodes with HQ / high quality. Stream Anime Naruto Shippuden Episode 120 Online English dub Kakashi Chronicles ~ Boys’ Life on the Battlefield ~ Part 2. Obito finds Rin, but is attacked by a Stone Ninja. Kakashi arrives and loses his left eye trying to save Obito. To help Kakashi, Obito is able to awaken his Sharingan. They both then rescue Rin, but the cave they’re in collapses in on them, crushing Obito’s right side. Obito decides to donate his left Sharingan eye to Kakashi and asks him to protect Rin. Kakashi then protects Rin from the enemy ninja before losing consciousness. They’re later saved by Minato who helps them complete their mission and destroy Kannabi Bridge.